The 2018 Nissan Sentra gets excellent fuel economy, with up to 29 MPG city and 37 MPG highway. The Sentra has a 13.2-gallon fuel tank. Port Orchard drivers will spend more time on the road and less time stopping to fill up their tank. Despite its exceptional fuel efficiency, the 2018 Sentra comes standard with a 1.6L turbocharged 4-cylinder engine, with up to 130 hp. Choose from 3 different transmission options: 6-speed manual transmission, Xtronic CVT® (Continuously Variable Transmission), and Xtronic CVT® with Manual Shift Mode. 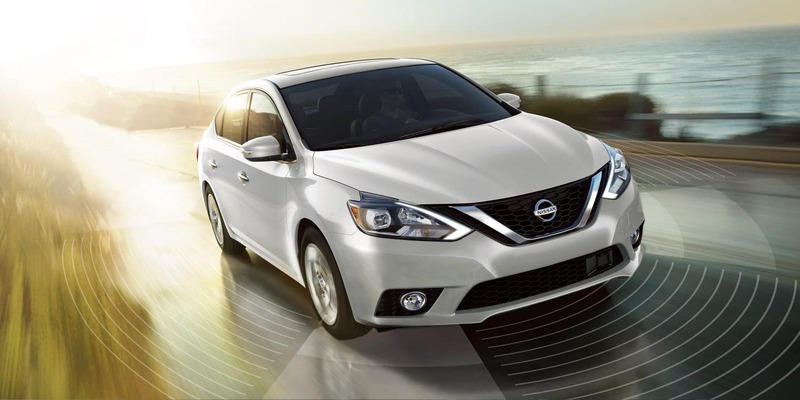 Read the Nissan Sentra reviews and then contact us at Advantage Nissan in Bremerton to schedule a test drive. While you are at our dealership, explore our inventory of Nissan Sentra models, as well as our other vehicles, including the Nissan Rogue.